On display this week at Tokyo Game Show in a little corner of Square Enix’s booth, attendees can sample the company’s new “Dive In” service dedicated to streaming titles to tablets and other mobile devices. Announced last week, Dive In is aiming to provide subscription streaming for games such as Final Fantasy XIII, Final Fantasy VII and eventually Lightning Returns. 4Gamer was able to get their hands on a brief demo, showing off the beginning parts of Final Fantasy XIII streamed on a tablet and operated using touch controls. The service is scheduled to begin in Japan next month, although it’s unclear if Square Enix plans on bringing it elsewhere. Unfortunately, it would seem Dive-In will need some hefty upgrades before it can really handle streaming a game like XIII. Current reports from those who tested the demo out seem to indicate that the controls are laggy, and the streaming service is constantly switching between upscaling and downscaling the graphics. No surprise there. FFXIII is quite the visual heavyweight. Not really…the specs for it on the PC are really weak, but I am surprised a tablet can run it. I think it’s more or less bandwidth issue, because 30gb is required for space for the PC. 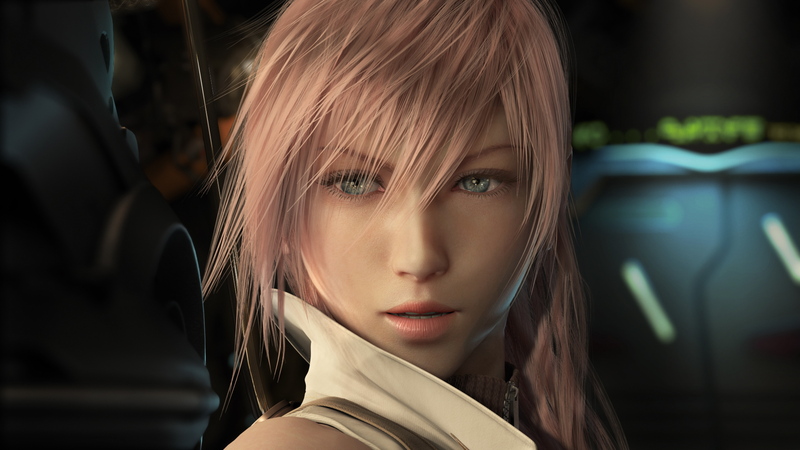 FFXIII’s actually not much of a hardware strain. Indeed. I remember seeing videos of them lagging when players were controlling lightning when out of the battle phases. It’s around one to two seconds delay. I don’t know if cloud gaming will be the future, but I don’t want to experience any lag or get the chance to experience any lag when I play my games. Cloud gaming service is a gamble.